Making Dreams of Home Ownership Come True! Cornerstone First Financial serves Washington DC, Maryland, Virginia, Colorado, Florida, Georgia and California for home loan, refinance and debt consolidation. We are the first answer for families and individuals seeking to make their lives better through home ownership and mortgage refinance. We provide a wide array of loan products and services, including first-time home buyer programs, veteran home mortgage loans, mortgage refinance and reverse mortgage loans. We offer the most competitive interest rates and programs. Are you here to learn more about our Hometown Heroes program? 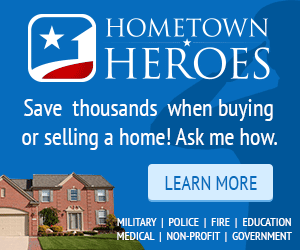 Take me to the HOMETOWN HEROES program! Cornerstone First Financial featured on NBC. 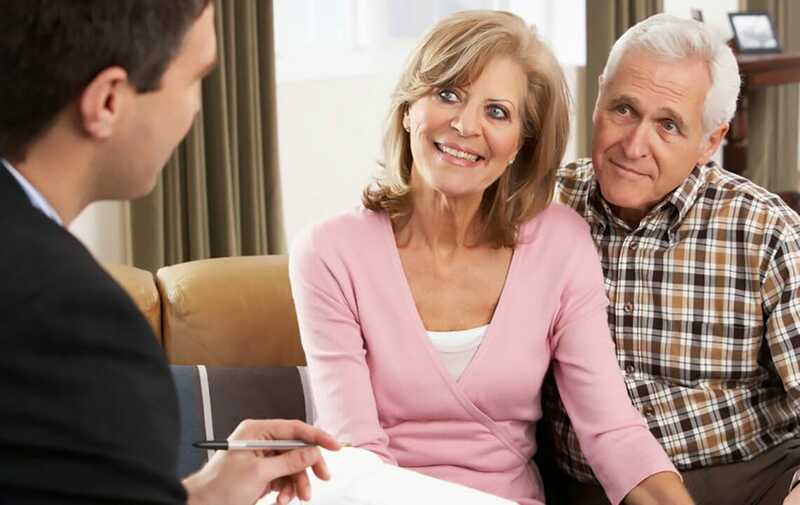 Learn more about how the United States Department of Veterans Affairs (VA) can offer support in the home buying and refinance process. Cornerstone First Financial has first-time homebuyer loan program options that offer financial assistance. On these common loans, the Federal Housing Administration provides mortgage insurance to protect lenders, making loans more available to potential homeowners. 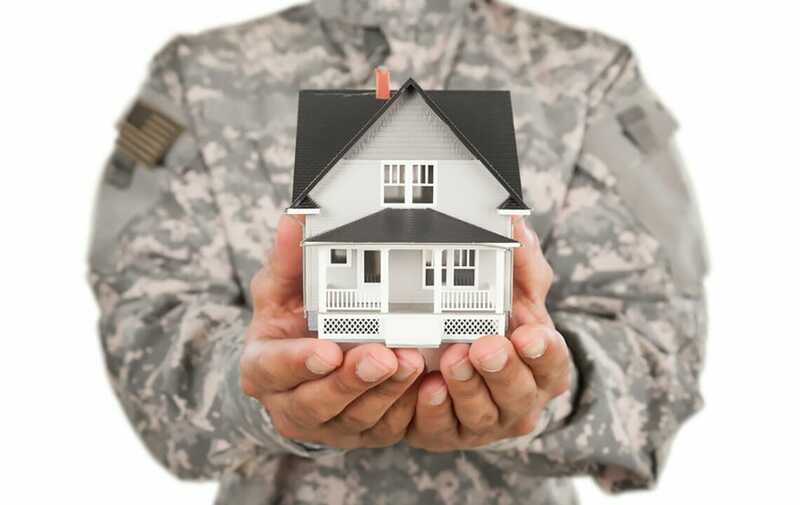 The U.S. Department of Veterans Affairs helps active duty, reservist, and veteran members of our military purchase a new primary residence, by guaranteeing a portion. For homeowners age 62+, a reverse mortgage allows you to access the equity in your home in the form of either income or a line of credit. 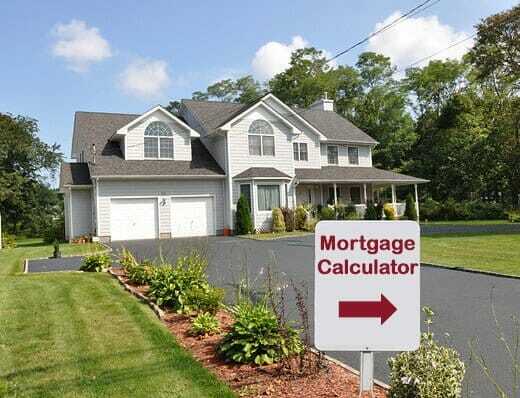 Lower your payments, change your terms, or access equity by replacing your current mortgage. Use the equity in your home to pay off debt at a much lower interest rate as part of a new (refinanced) mortgage. See the full list of loan and mortgage programs offered by Cornerstone First Financial.